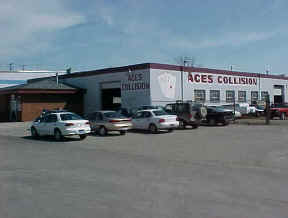 Customers of Aces Collision will receive the finest quality collision repair service available-guaranteed in writing. We want each customer's visit to be a positive experience and will work diligently towards that goal. 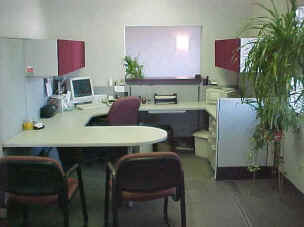 We strive to keep our reception area neat to offer our customers a pleasant atmosphere. Please feel free to ask any one of our trained professionals for assistance. We are ready and willing to answer your questions concerning every aspect of the estimate and collision repair process. Our advisors spend much of their time working to make sure your vehicle is moving through the repair process in a timely manner.